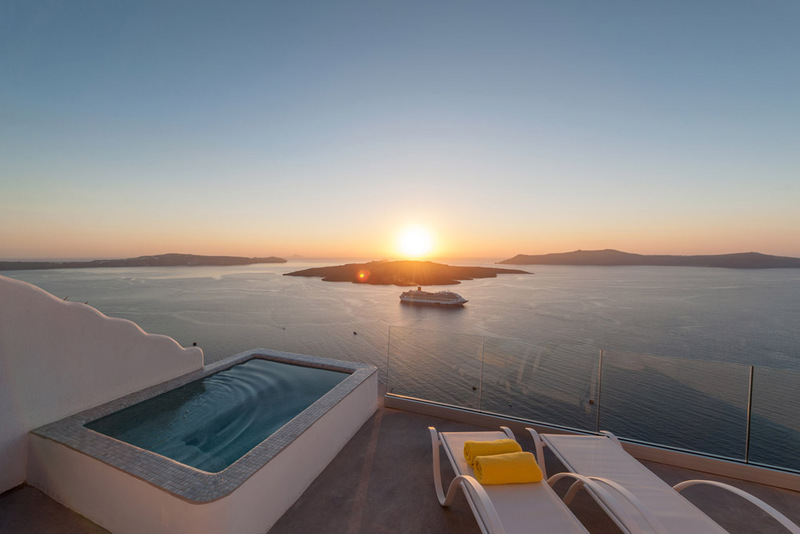 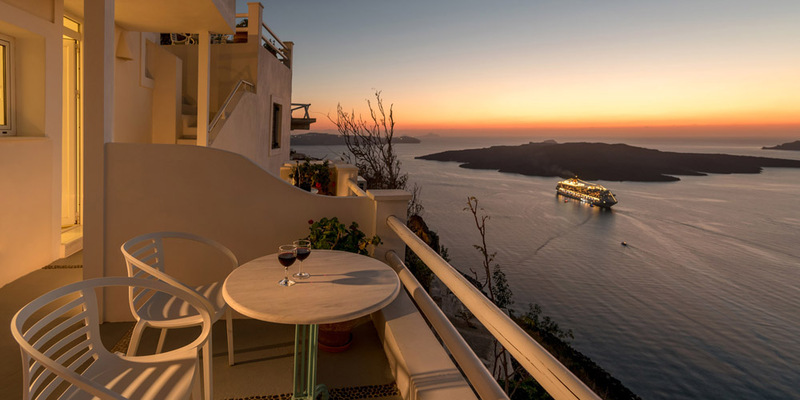 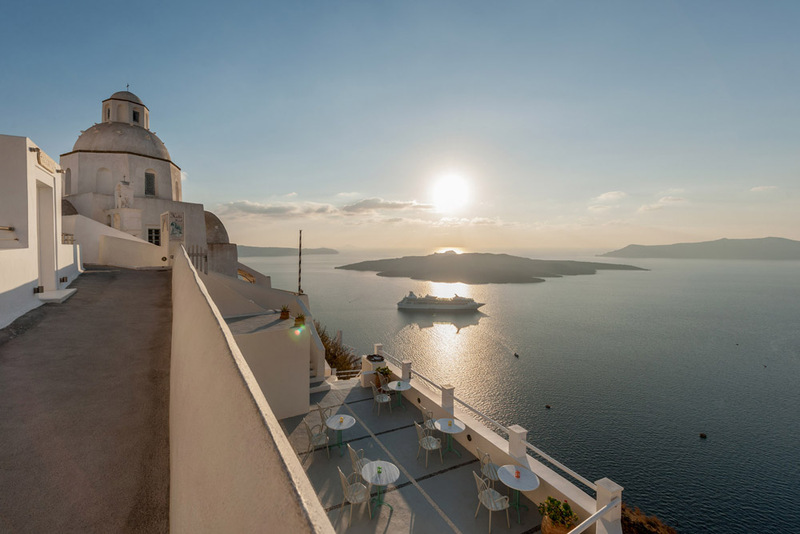 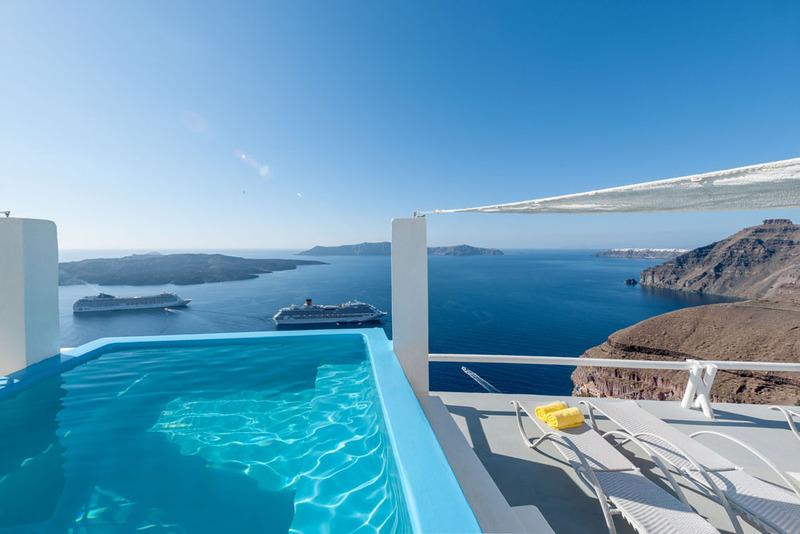 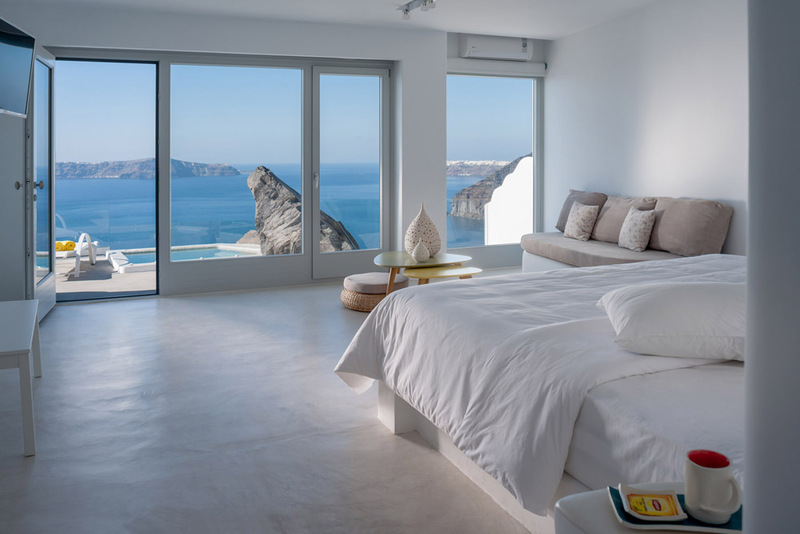 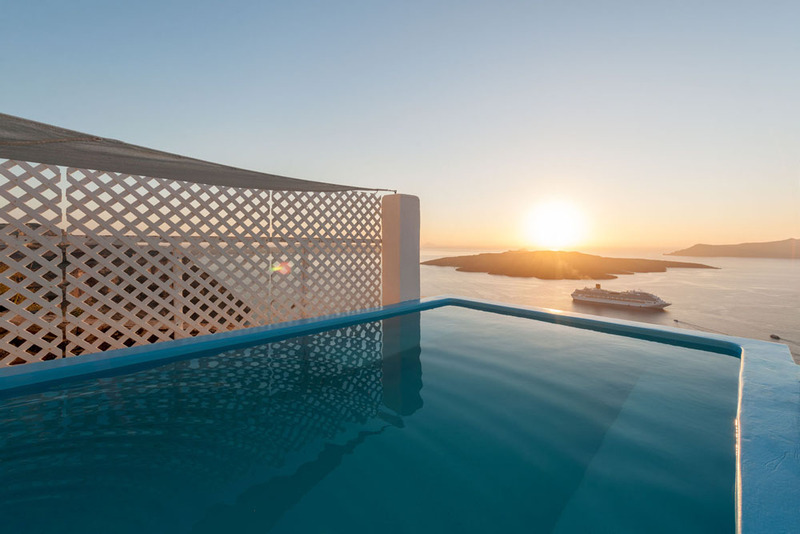 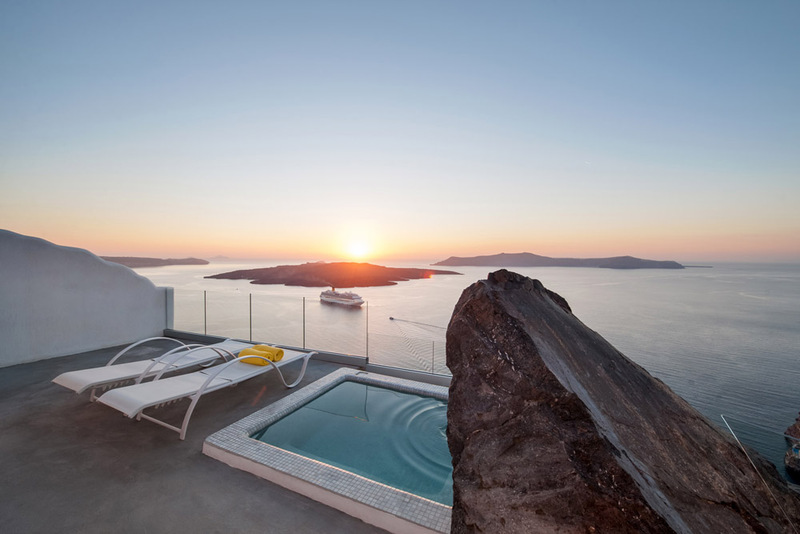 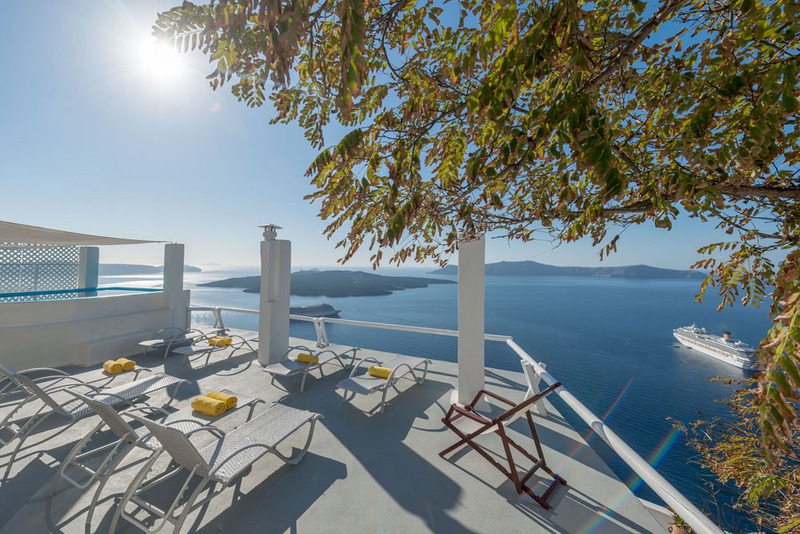 Hotel Keti is located at the left edge of the amphitheatric caldera of Fira Santorini. 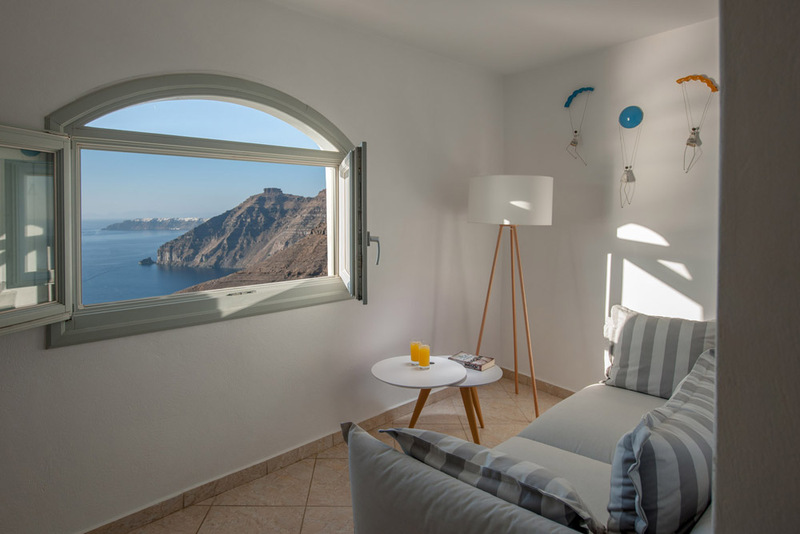 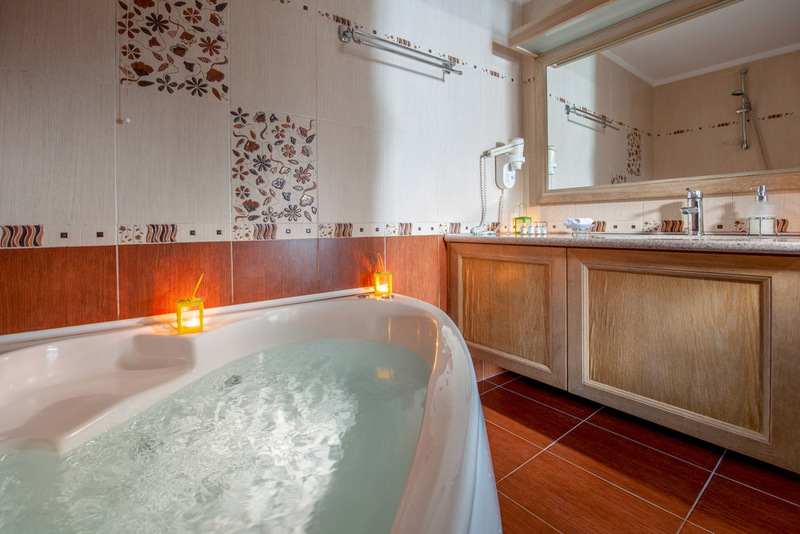 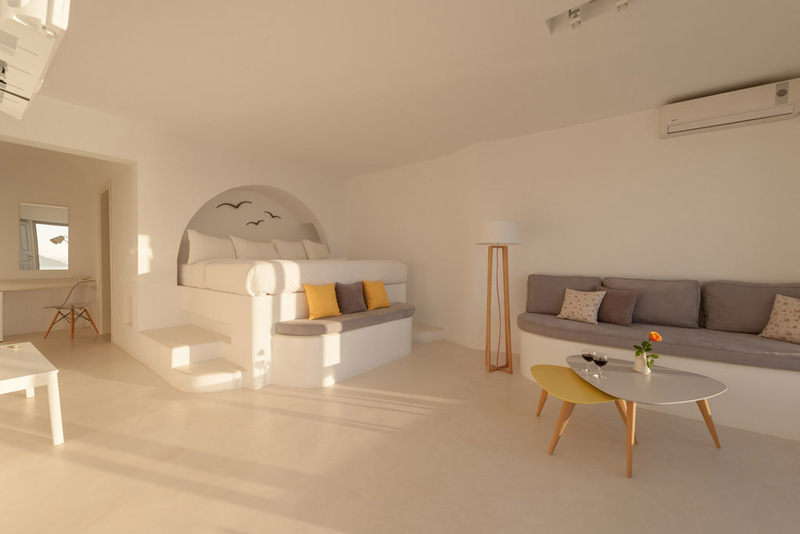 Hotel Keti offers seven traditional rooms, all of them with a wonderful view at the volcano and the rest of the caldera of Fira in Santorini. 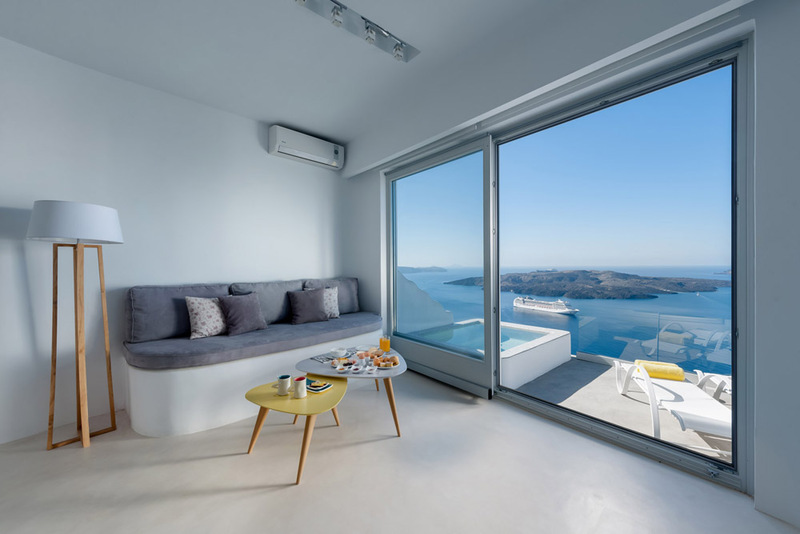 Even when you don't enjoy the view from our balcony you can find in the room all the conformities that make a staying pleasant. 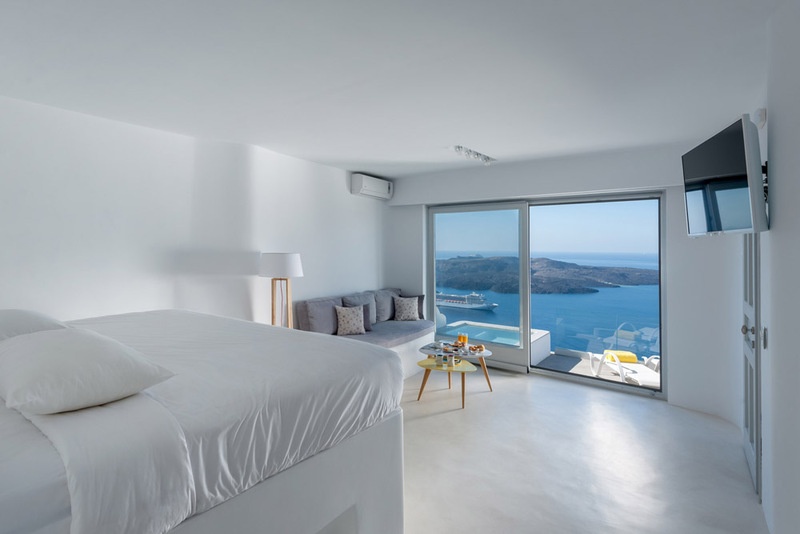 TV with greek and satellite programms, air condition, refrigerator, and safe box tha cover your needs. 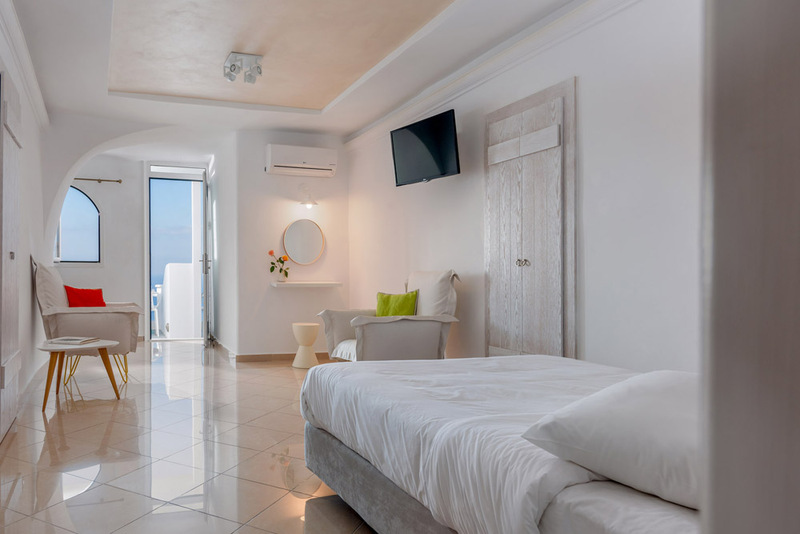 The family atmosphere of our hotel will help you feel comfortable and help you with whatever you need. 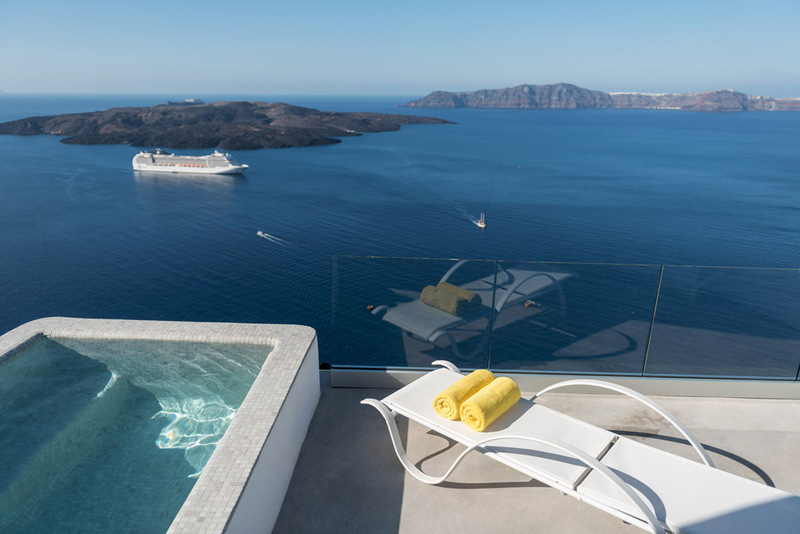 Five minutes walking from the center of Thira Santorini and the museum, just twenty minutes with the bus from the airport and the closest beach. 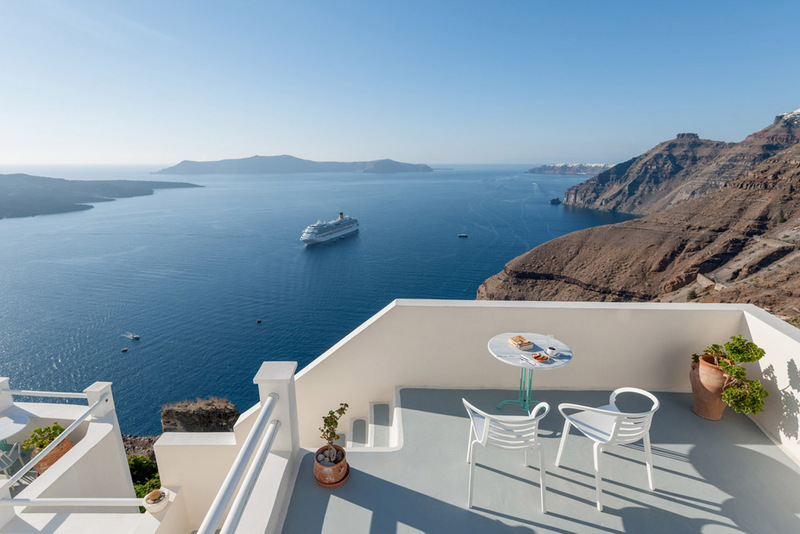 The view from our balconies to the volcano and the Aegean see (that you can see in our website) remain always attractive.